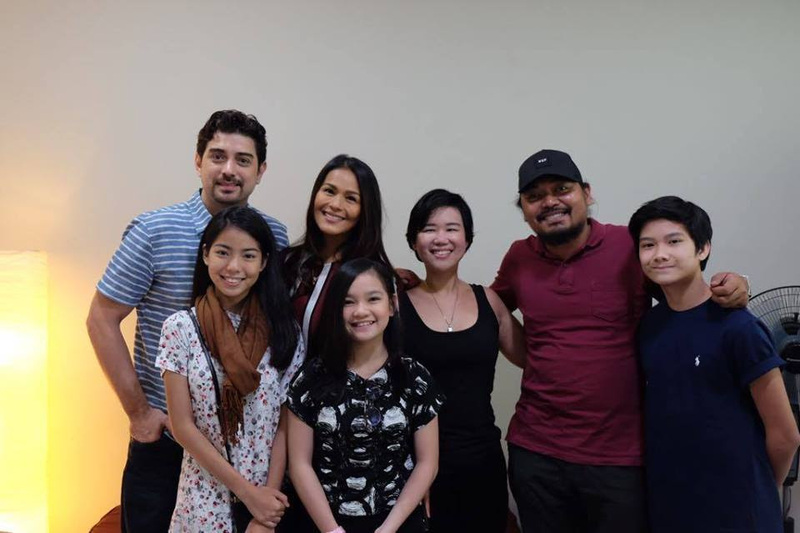 IZA CALZADO is now simultaneously shooting two new movies and taping one teleserye with the same partner, Ian Veneracion. The first movie is for Writer-Director Jerrold Tarog, who made the acclaimed hit, “Heneral Luna”. It’s a horror suspense-thriller also starring TJ Trinidad and Shamaine Buencamino. As of now, it does not have any definite title yet. The second movie is “Ilawod”, a horror flick directed by Dan Villegas and produced by Atty. Joji Alonso of Quantum Films, the same team that made previous award-winning Metro-Manila Filmfest hits like “English Only, Please” and “Walang Forever”. The screenplay is written by Palanca awardee Yvette Tan and also in the cast are child stars Xyriel Manabat, Harvey Bautista and Teri Malvar, supported by Epi Quizon, Joel Saracho and Anna Luna. We heard they’ll try to rush and finish shooting this so they can meet the filmfest deadline scheduled next month. But with Villegas also busy directing a new teleserye, “Because You Loved Me”, and with the movie requiring lots of special effects, let’s see if they could really fast track this project for it to meet the deadline and qualify as a Metro filmfest entry. The teleserye Iza is doing with Ian is ABS-CBN’s “The Second Wife”, where they share top billing with Bea Alonzo. “Kami na ngayon ni Ian ang bagong love team,” Iza quips. Wonder where that will leave Jodi Sta. Maria who’s tandem with Ian in “Pangako Sa’Yo” was also a big hit.